On the occasion of 25 anniversary of the Kailash Cave, the forest department of the Bastar wing organized a programme full of fun and adventure. On April 7, 2018, the department invited guests of the various genre. 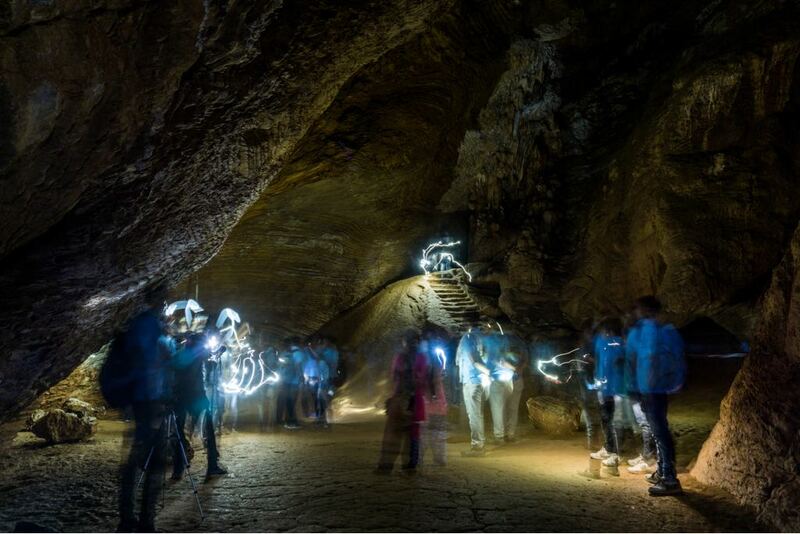 They got together to discuss the importance of natural caves located across the country. 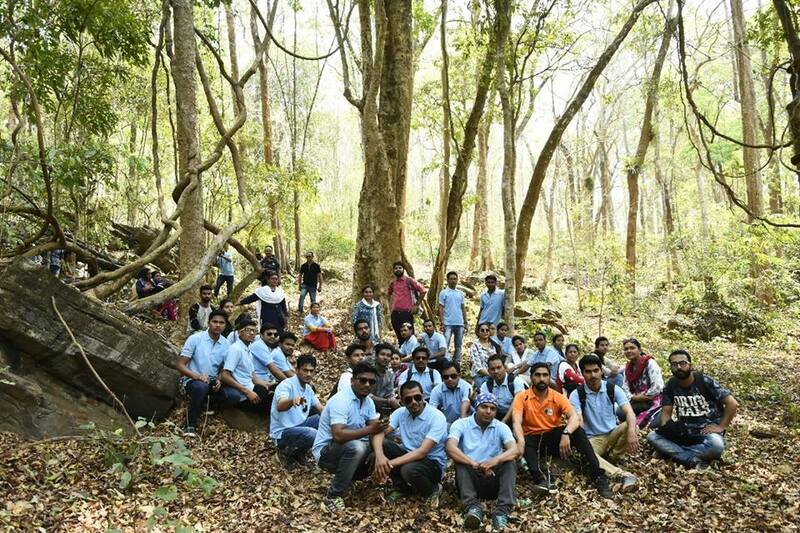 Tracking across the forest area exploring fauna and flora. 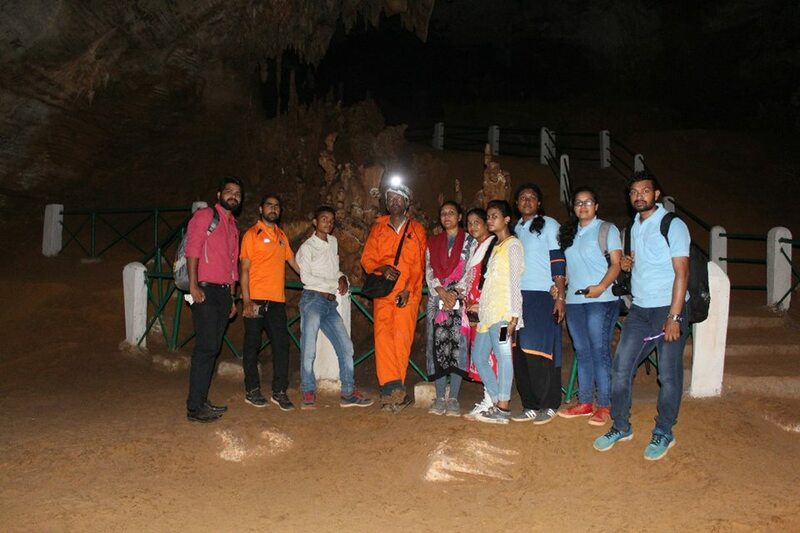 The forest department provided the visitors with free Jipsy Ride and guide to the cave describing the importance of natural caves. 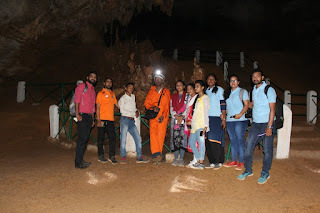 Dr Satish talked about the importance of caves in our lives and told the audience how it was discovered in 1993 while geologist Mr Jayant talked about the norms and points to be remembered while getting into the natural caves which I had already discussed in my blog titled Kailash Cave. 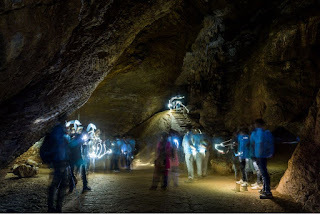 Kailash Cave comes under Kanger Valley National park and the cave was discovered in 1993 and a few artists staged a play in front of the caves to mark the occasion.